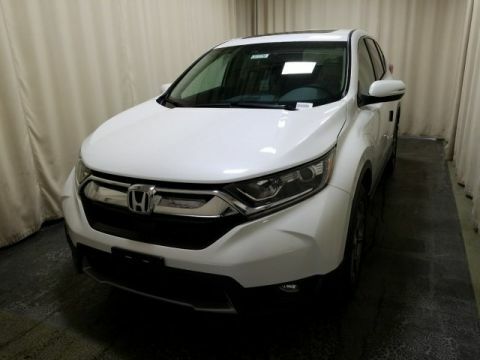 Customers don’t want a car that has been sitting at the dealership for a long time – that’s why we make it easy for shoppers to see the newest and most popular Honda vehicles that have hit the lot most recently. When you visit us for a test drive, we’ll be sure to show you all our top models, from sedans to SUVs. 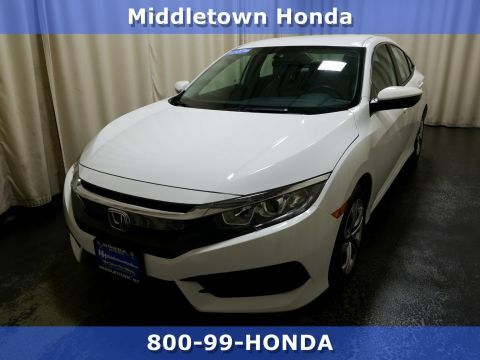 We feature Honda models that are the newest and most popular on the lot, so take a look at what we have and stop by Middletown Honda before they’re taken! 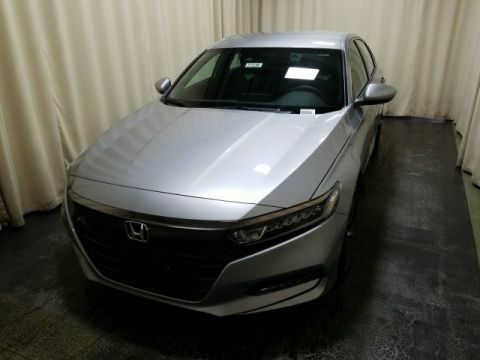 We at Middletown Honda have specifically gathered inventory searches that show the newest Honda models as well as the most popular Honda models that customers commonly browse online, because we want to do the difficult work for you we’ve gathered the searches here. Right when you step foot on the lot, you’ll be able to further explore the vehicles you’ve been waiting to get to know. 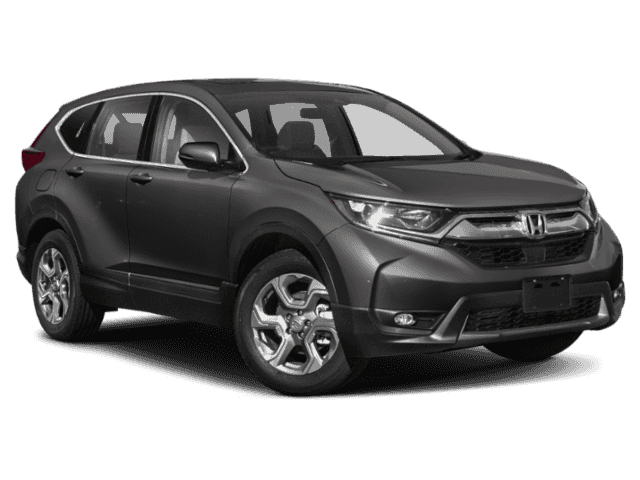 Whether you’re looking for a family-friendly Honda Odyssey or a reliable Honda Civic, you can peruse our specific inventory of certain trims, models, or features available. 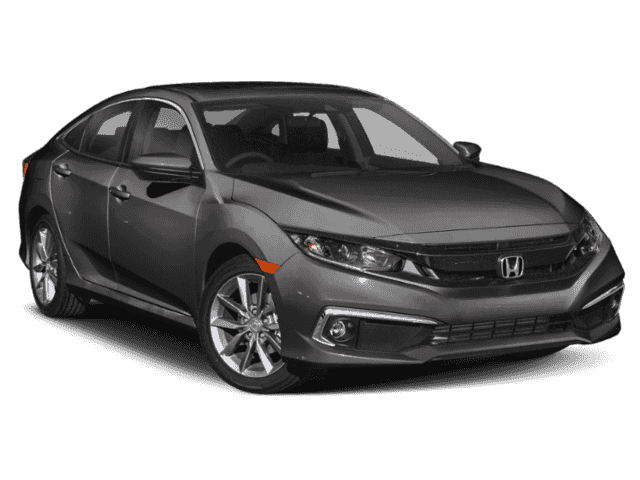 See the custom inventory we’ve created, and find the newest Honda model that’s right for you! 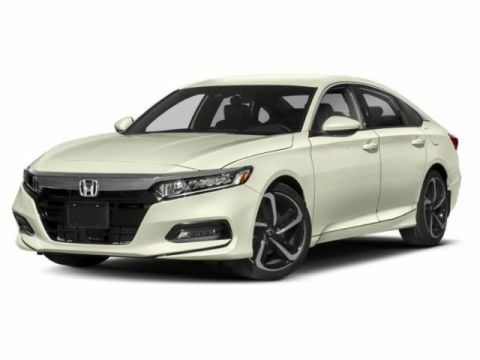 Popular Honda models come at a price. It’s important to make sure drivers have the capability to afford the best models on the road. 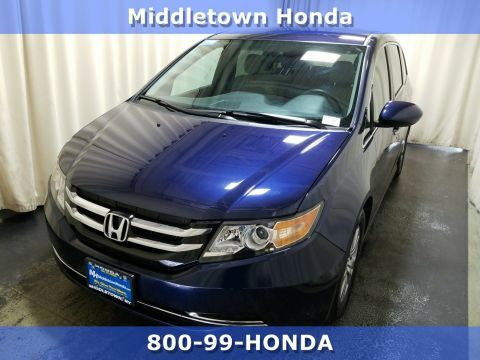 That’s why Middletown Honda makes sure we have a selection of Honda model sales that any driver can handle. 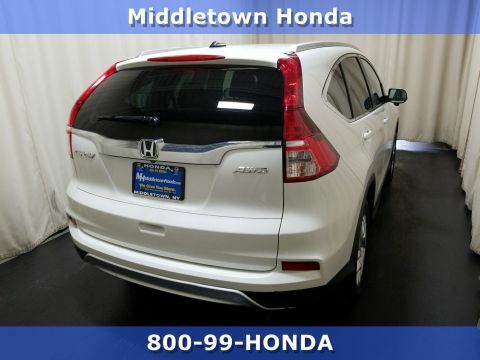 Whether it’s a lease deal, financing offer, or you are just looking to get the best price on a Civic, Accord, CR-V or any other Honda model, you can rest assured that Middletown Honda will have the deals that are right for you. Do You Need A Bigger Vehicle? 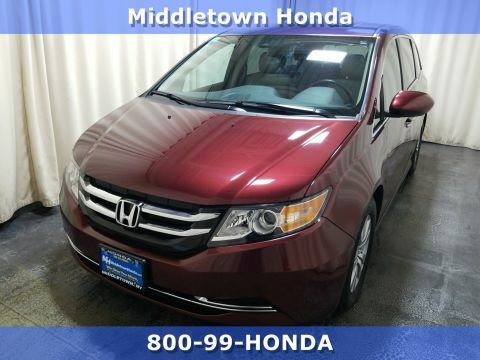 No matter how big your family is, Middletown Honda has a vehicle for you. 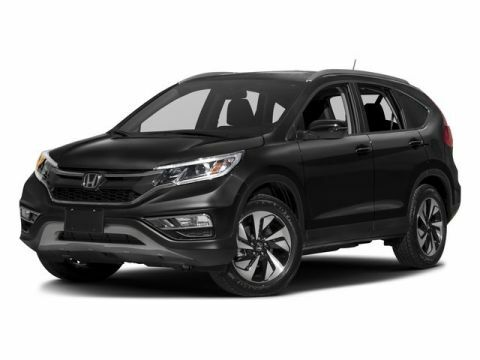 Popular Honda models definitely include SUVs, Crossovers, and Trucks. If you need ample passenger and cargo space, the Honda Odyssey minivan is a solid option for your travels. However, the Pilot is a slightly more compact choice that offers advanced tech and performance features for the modern family. In need of a crossover instead? 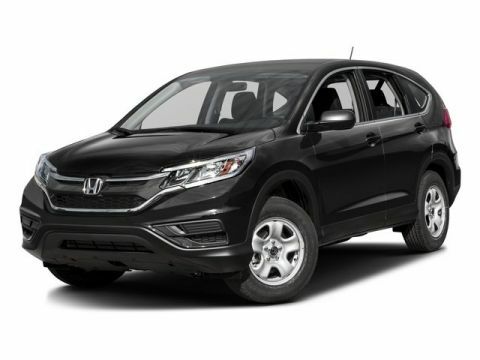 You’ll have the CR-V and HR-V to choose from. 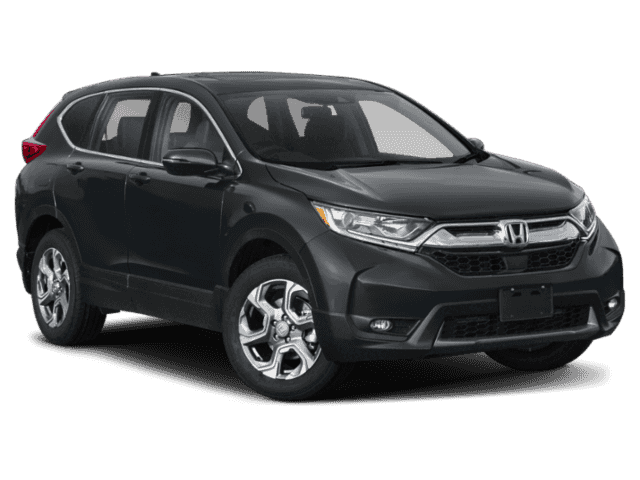 The CR-V amps up the average SUV experience with a powerful turbocharged engine, while the HR-V offers multiple cargo spaces and plenty of interior amenities that make it ideal for family vacations or adventures. 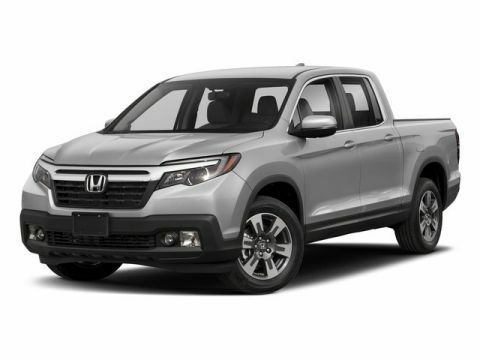 Maybe you need a Ridgeline to help you tow for work or help your child move into their dorm. We’ve got you covered! 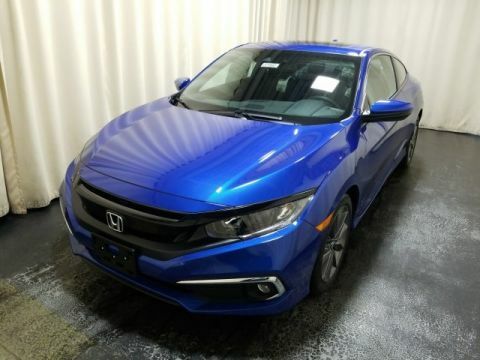 When you’re in need of one of the newest Honda models or a compact car, you can’t go wrong with the Civic or the Accord. 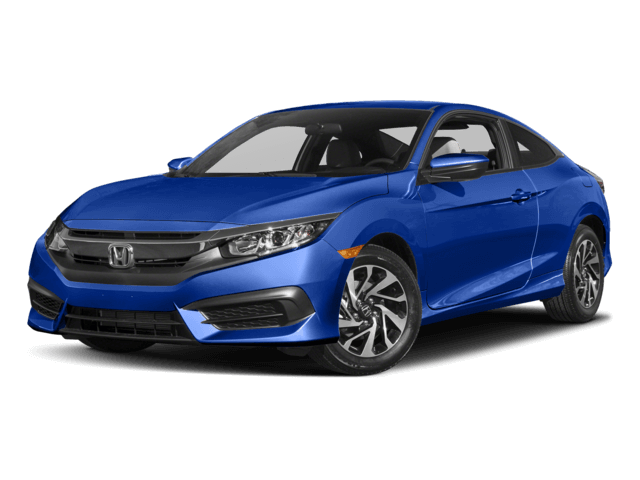 The Civic has a long-standing reputation for reliability, but it also offers a wide variety of standard safety features like a Multi-Angle Rearview Camera, Brake Assist, and Vehicle Stability Assist™ with Traction Control. The Accord also has quite a bit to offer on the safety front, including the same aforementioned standard safety features. 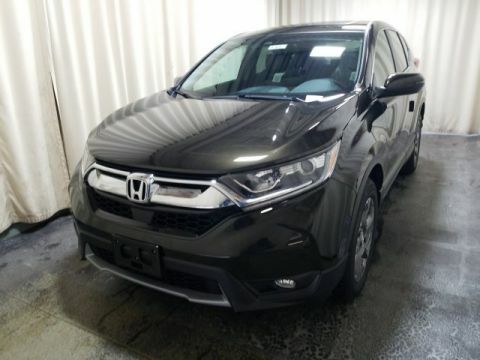 You can also opt for add-ons like Honda Sensing™, a Lane Keeping Assist System, and Adaptive Cruise Control. 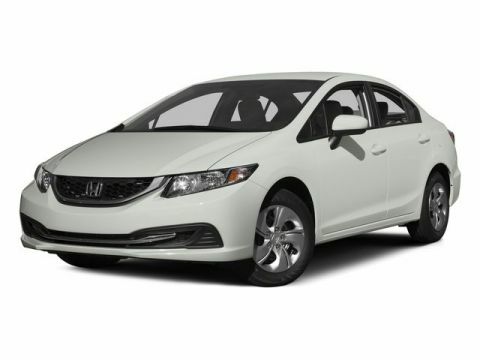 Civic vs Accord – Which Compact Car for You? Buying used is a great option for any driver. 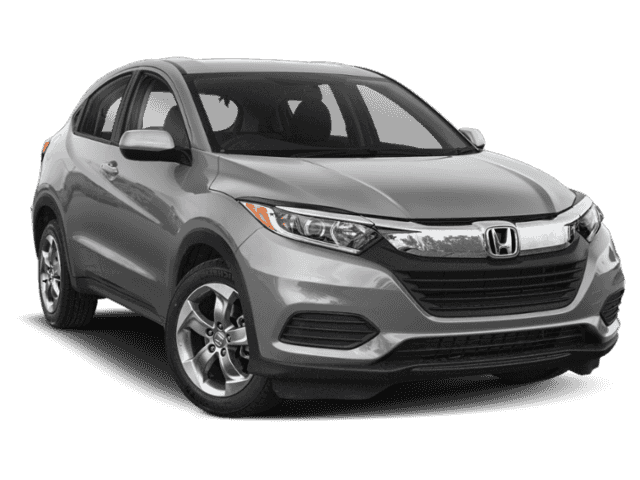 Used cars give drivers the opportunity to get a great popular Honda at a price that is more comfortable to them. 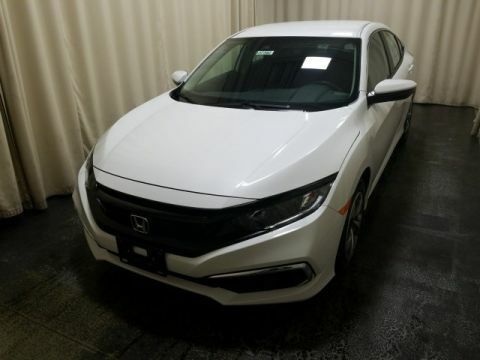 Middletown Honda has an extensive used inventory as well as dedicated technicians to make sure our used inventory is in the best shape possible. Buying used doesn’t mean sacrificing quality. Our Honda trained technicians will make sure your used purchase won’t fail on the road. We also have an extensive certified pre-owned program to make sure your CPO Honda is in the best shape possible. 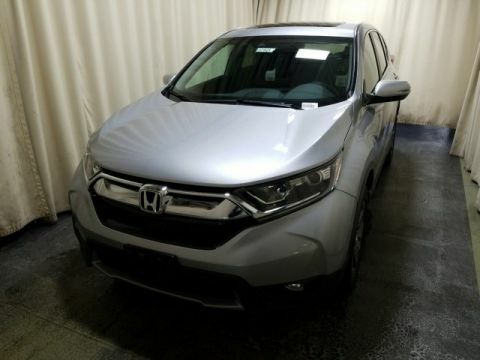 So if you’re looking for a quality, popular Honda car at a price that’s right for you, look no further. 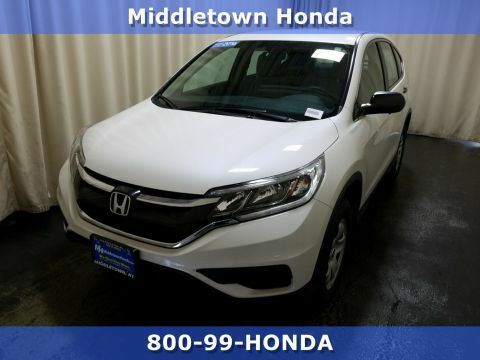 We’re incredibly active at Middletown Honda, so make sure to follow us on social media to keep in touch with the latest specials, cars on the lot, and news around Middletown, NY!